Optimum System Solutions was established in January of 2010. Our founder, John Murray, has been designing and commissioning sound systems professionally for 34 years. In 2002, he created ProSonic Solutions as an independent sales representative firm that also provided technical training, system design & commissioning assistance to sound contractors and consultants. The majority of these projects were done over the last 7 years. 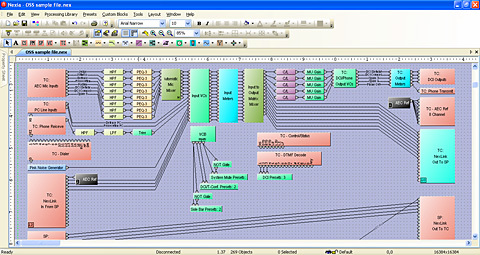 Some are complete system designs and commissioning, some are DSP design & programming, and some are DSP design & programming with system commissioning. Copyright © 2010 Optimum System Solutions. All Rights Reserved.